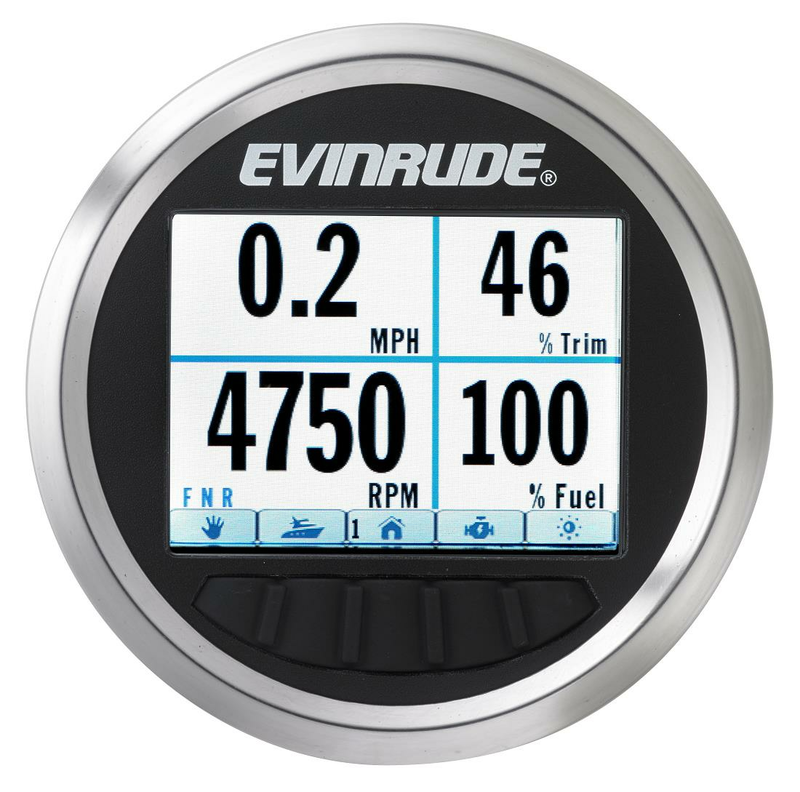 Evinrude has announced the launch of a new addition to its line of color engine displays - the Nautilus 3.5-inch Color display. 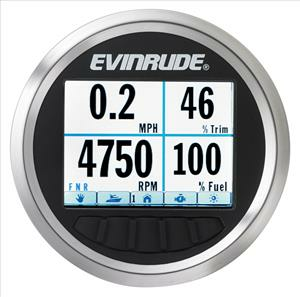 Designed to complement the latest in vessel helm design, the new round Nautilus display, with a compact form factor, is ideal for use in smaller, modern dash configurations. Evinrude's engine line up, from 3.5 to 300 HP, offers customers superior value across a full range of applications, and are available at authorized Evinrude dealerships worldwide.